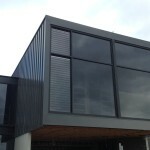 New technology and developments in the industry have resulted in significant improvements in the manufacturing of aluminium windows and the benefits of using aluminium windows over more traditional materials. 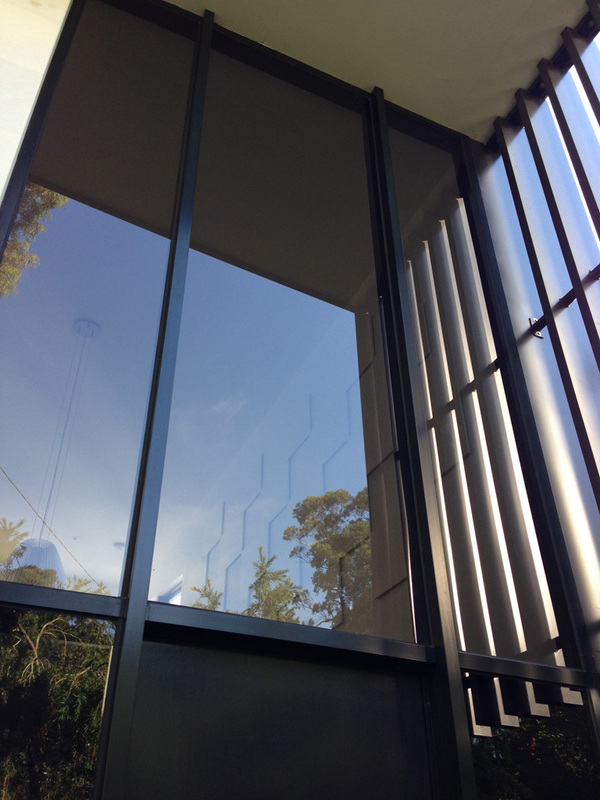 Aluminium is an extremely strong material and yet also very flexible. 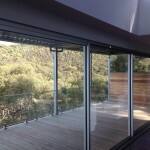 It can be manufactured to any custom specification and will maintain its strength. 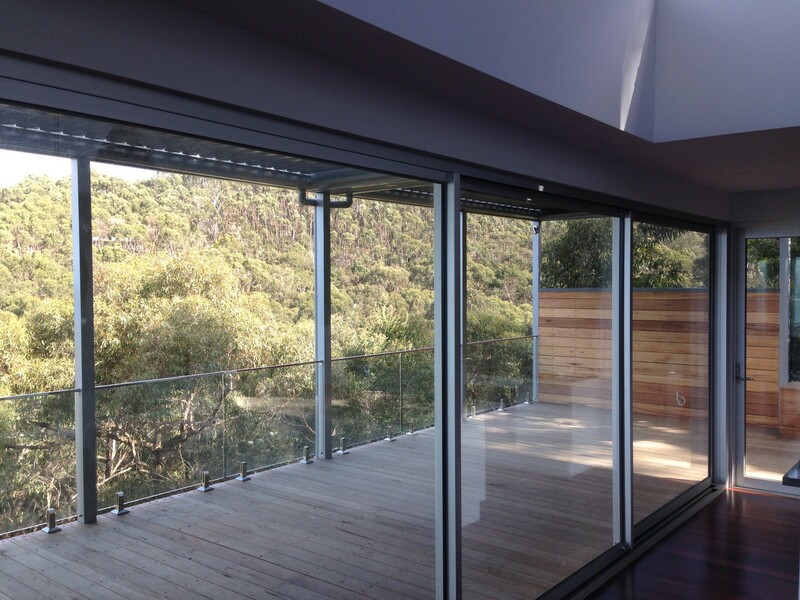 In fact, aluminium is three times stronger than PVC and over four times stronger than wood. 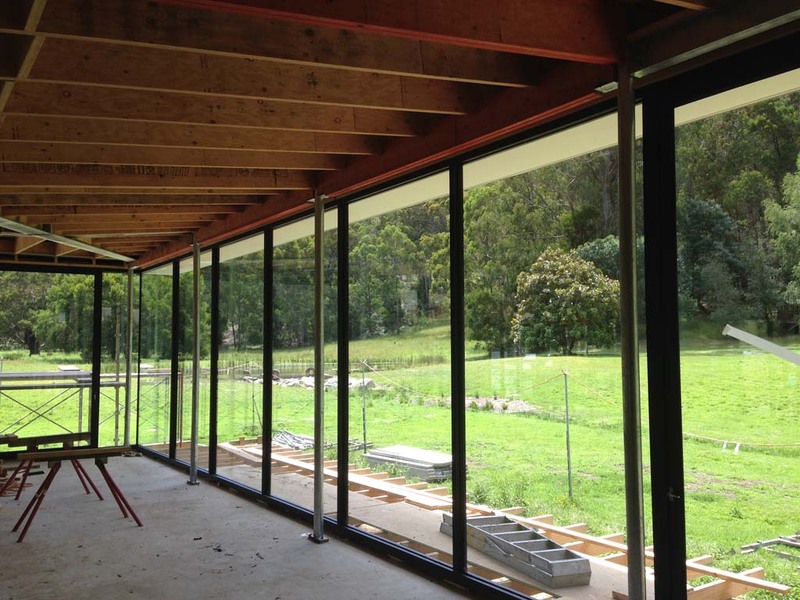 Whether you are building on the coast, in the country or in the city, aluminium windows are weather resistant and will not swell, warp or crack over time. 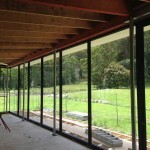 Aluminium windows are substantially more affordable than other framing options such as timber. 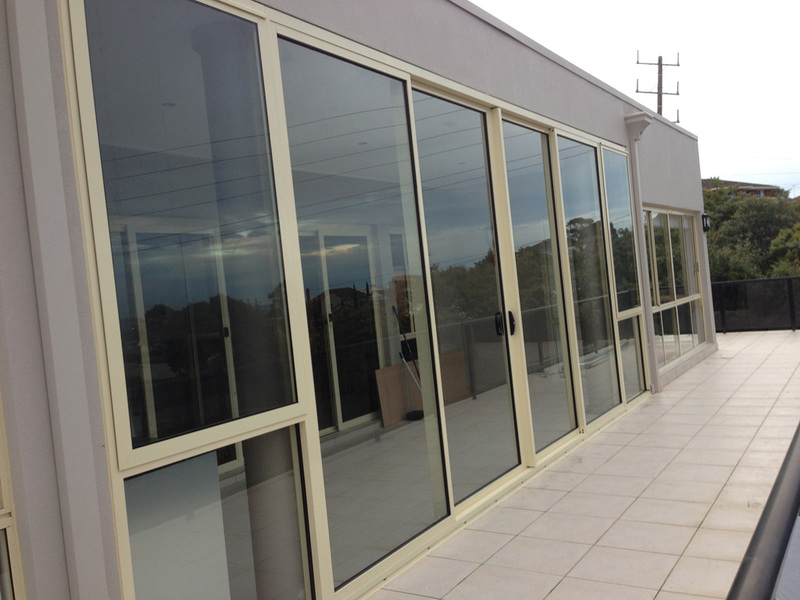 If you need commercial aluminium windows for a large development, they are easily the most cost-efficient option. 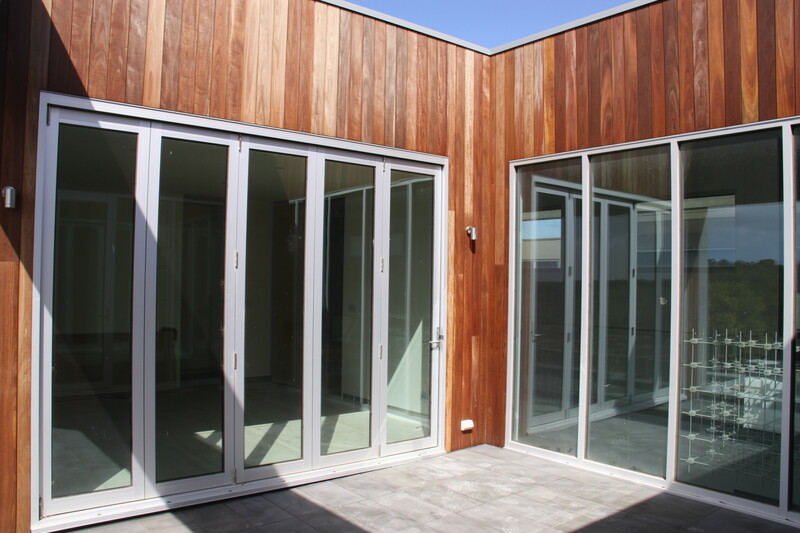 Match any style and decor with the almost unlimited choice of finishes that can be achieved with custom aluminium windows. 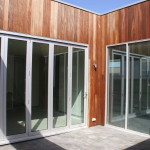 There is also the choice of pearl, metallic and timber finishes. 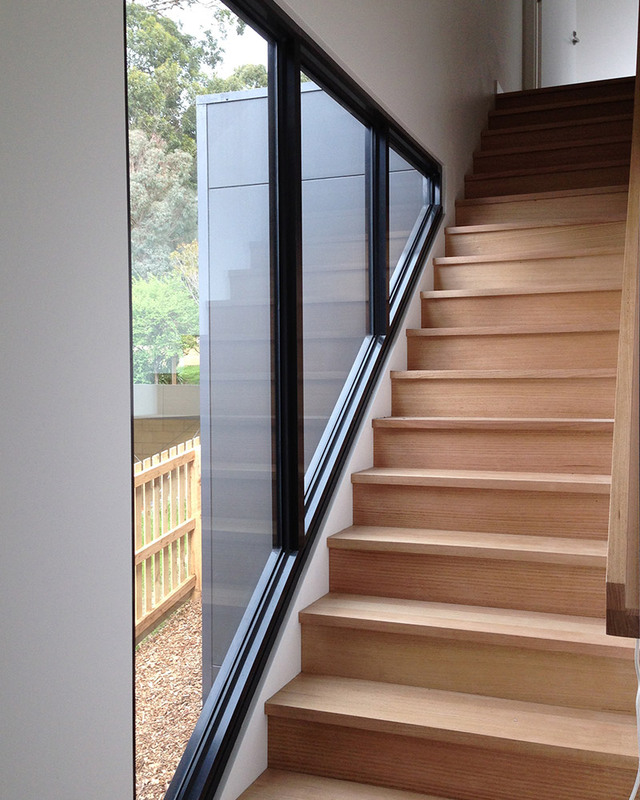 Aluminium windows now have excellent thermal efficiency, particularly when compared with timber and PVC. 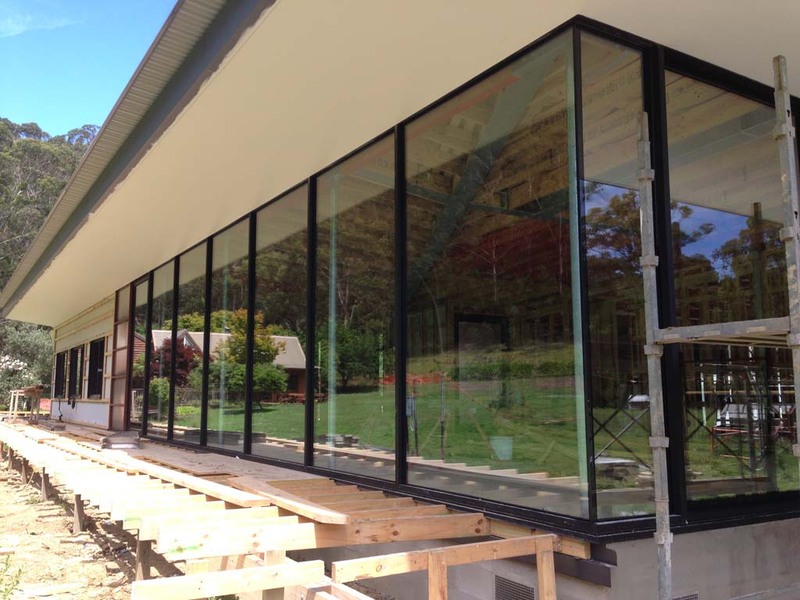 The team at 3D Glass & Aluminium Concepts provides quality service and excellent workmanship, giving you a product and design that meets your needs. 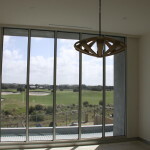 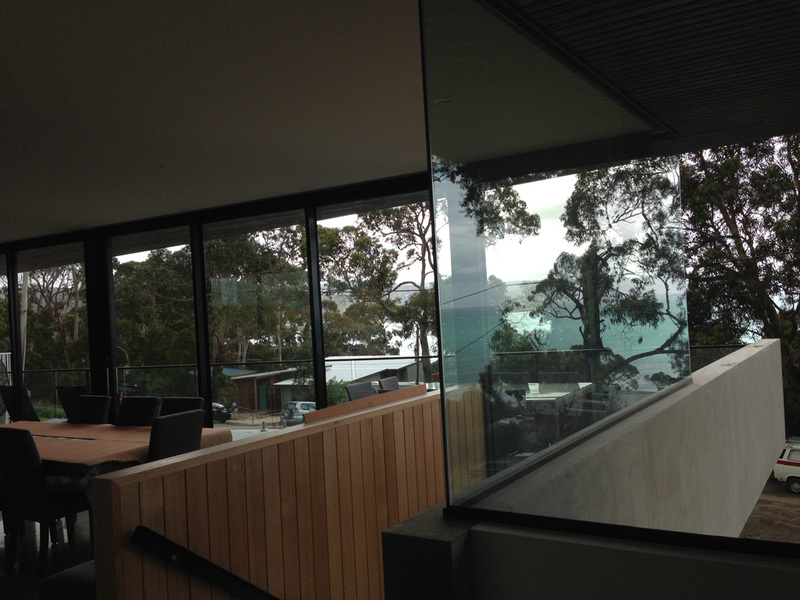 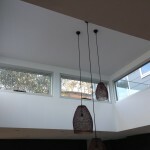 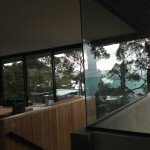 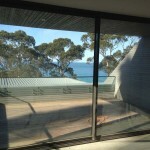 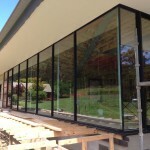 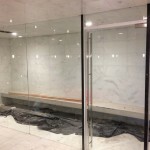 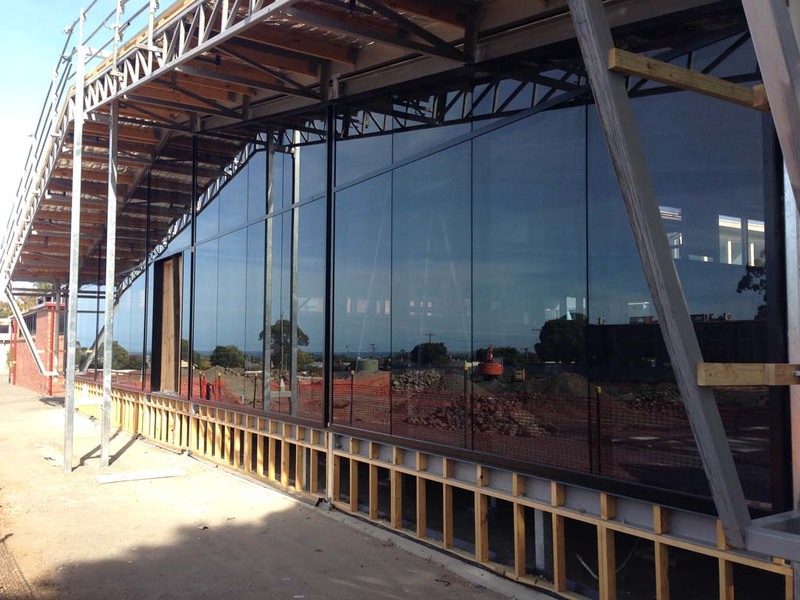 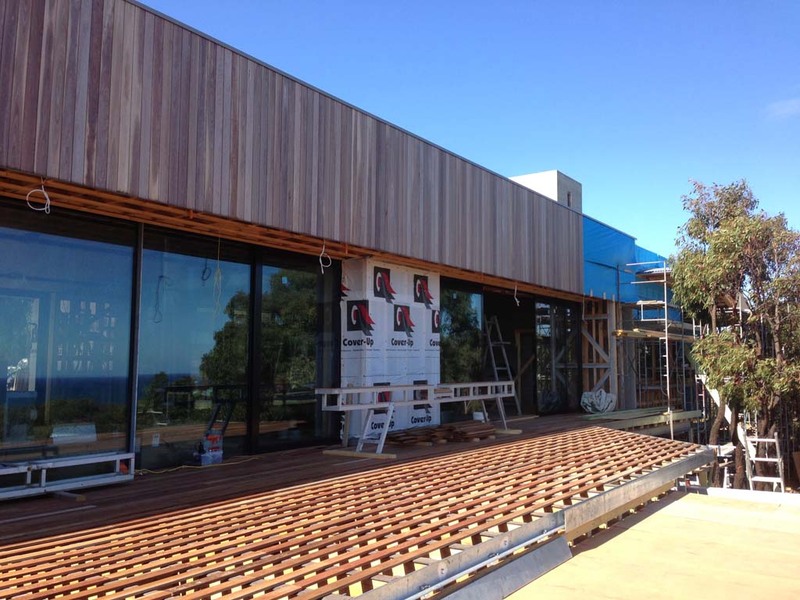 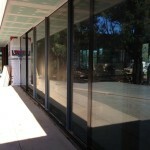 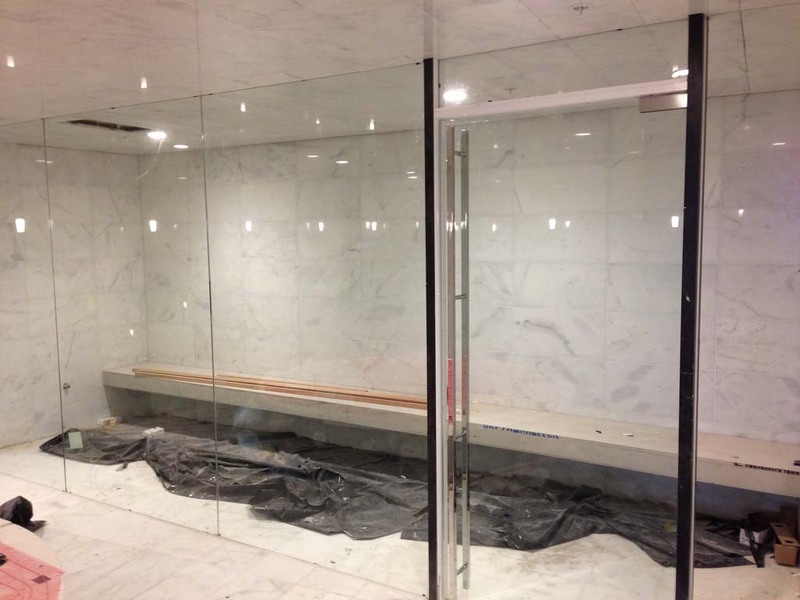 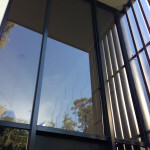 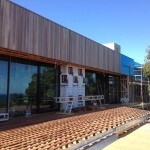 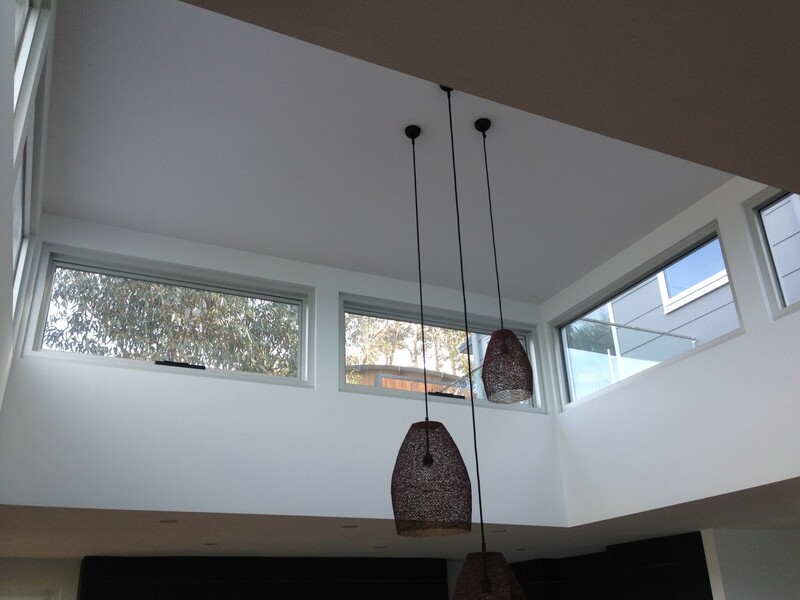 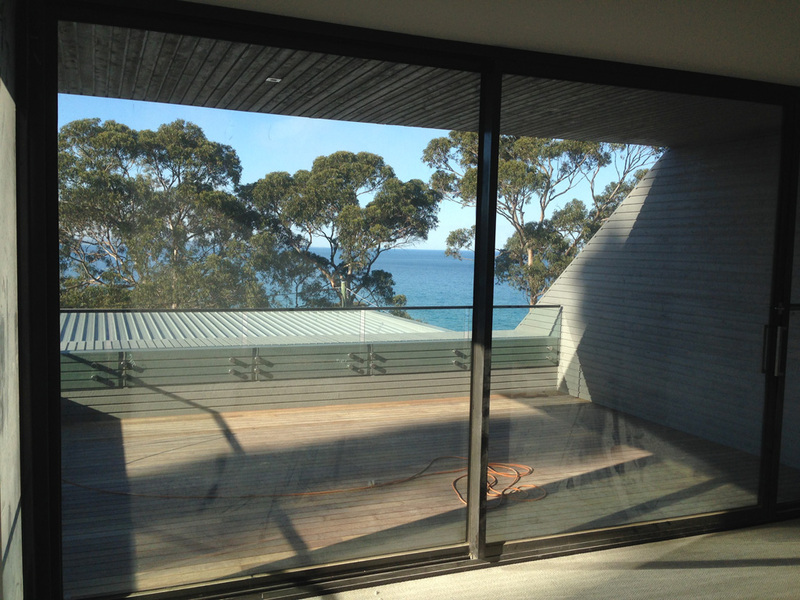 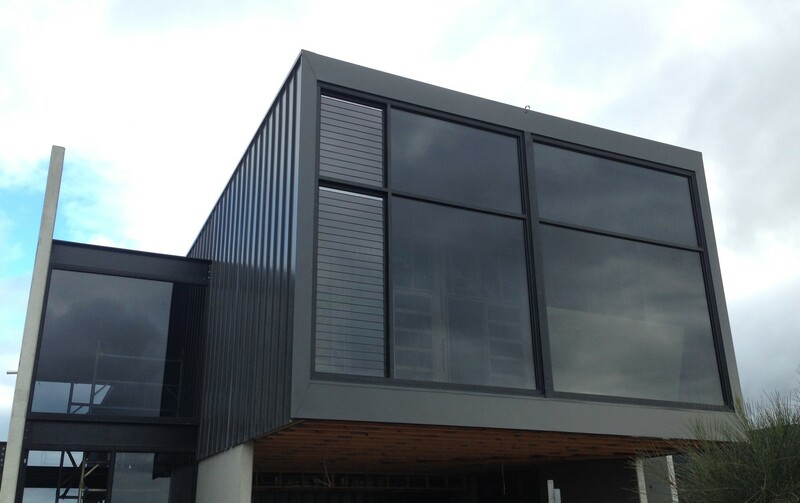 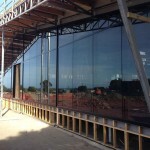 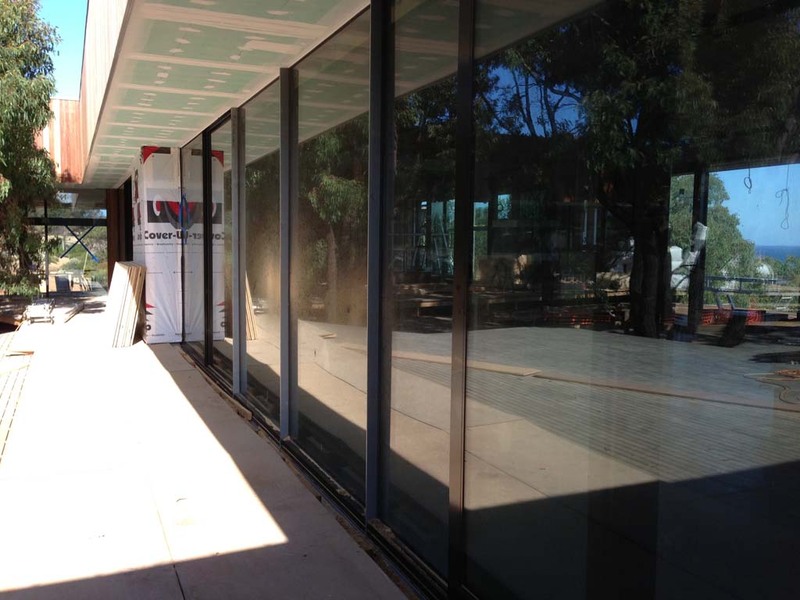 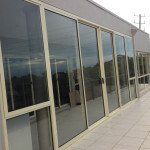 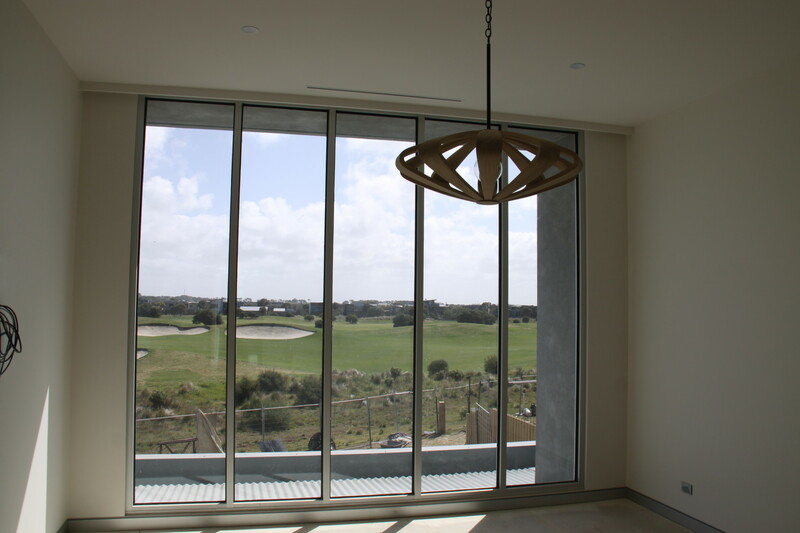 We also design, manufacture and install architectural aluminium doors and commercial aluminium doors Geelong-wide.